Paul Turek is Employment Security’s statewide labor economist. The final hours of 2014 are rapidly ticking away, and as such, it is often customary to reflect on the past year as well as prepare for the New Year. It is with this thought that we turn our focus to the state’s labor market situation; how it fared in 2014 and what might lie ahead moving into 2015. 2014 is shaping up to be the best year in terms of monthly job growth for the century. After spending the day helping people find jobs, employees of WorkSource Thurston and ESD recently spent an evening providing help of another kind to the families at Pear Blossom Place homeless shelter. The shelter was chosen by the The Women’s Leadership Council in collaboration with the United Way of Thurston County as the recipient of this year’s Annual Shelter Shower. 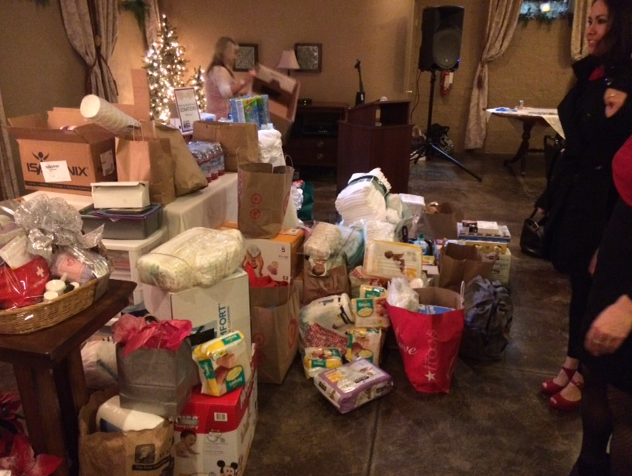 The employees attended the shower to donate their time, money and vital goods—like diapers, towels and toilet paper —for the residents at the Family Support Center’s shelter for homeless families. Scott Bailey is ESD’s regional labor economist serving Clark, Cowlitz, Klickitat, Skamania and Wahkiakum counties. 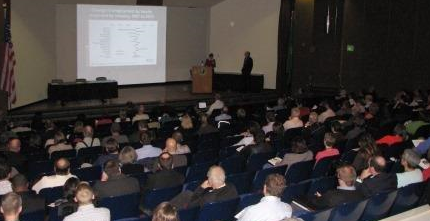 ESD hosted about 150 people at the 2014 Olympia Economic Symposium in October. The focus was on Washington’s minimum wage and the state’s economy. Cynthia Forland, Director of ESD’s Labor Market & Performance Analysis unit opened with an overview of Washington’s economy. Cynthia Forland, Director of ESD’s Labor Market & Performance Analysis unit. The good news: a labor-market recovery is well under way in the state. Employment is currently 70,000 jobs above the pre-recession peak back in late 2007. Unemployment and underemployment have fallen steadily. Unemployment claims are at low levels, and the number of job seekers using WorkSource services has fallen as the economy has recovered. The downside: the recovery has been uneven across the state and among different industries. For example, 13 counties have lost jobs in the past year. Some workers have not returned to the labor-market, as reflected in the still low employment-to-population ratio. The 2014 Olympia Economic Symposium. Ann Hartman is the Internal Communications Manager for Employment Security Department. Gov. Jay Inslee and First Lady Trudi Inslee honored Employment Security Department employees along with employees of other state agencies for helping victims of the State Route 530 landslide. 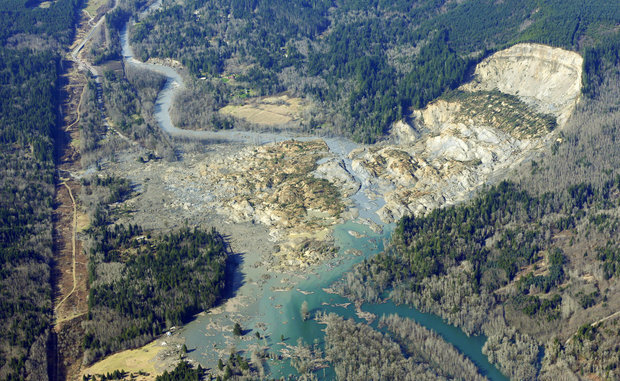 The slide killed 43 people in April 2014, and emotionally and economically devasted communities of Oso, Darrington and Arlington, Washington.